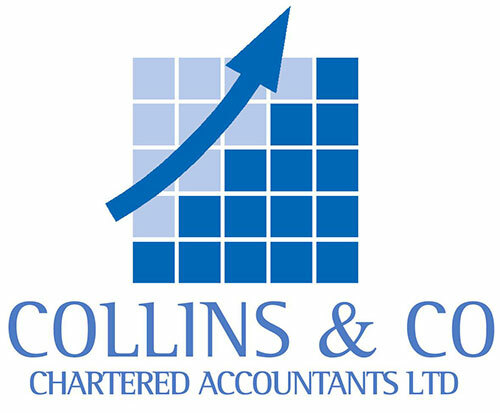 At Collins & Co – Chartered Accountants Ltd we offer a full range of taxation services. Our taxation consulting division is nationally recognised and we offer advice based on proven knowledge and experience. Our proactive approach ensures we deliver consistent service and build solid relationships that stand the test of time. GST legislation is an area we know like the back of our hand. The rules for FBT payments change on a regular basis. At Collins & Co – Chartered Accountants Ltd we keep up to date with the latest tax trends, enabling us to provide accurate advice on preparing FBT returns. We can also advise on the FBT consequences of proposals you intend to make, ensuring you make informed decisions.